We consider IBM and Oracle as "legacy" vendors in RSG's categorization Web Content & Experience Management (WCM) technology. Both vendors have long sold and supported WCM technology (typically as part of larger enterprise deals), but never seemed to hold that much enthusiasm for it. Now as IBM and Oracle reconsider their strategies for the cloud, what's changed? 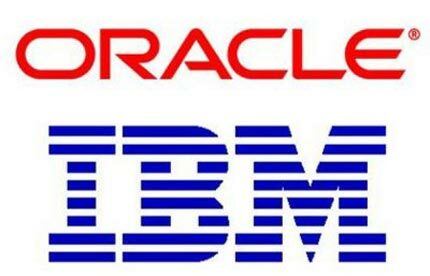 The two solutions align in one important way: they are both getting effectively deprecated in Oracle and IBM's long journey to the cloud. Both vendors are rebuilding their WCM capabilities using mostly microservices-based architectures. For IBM, it's "Watson Content Hub" (really more of a DAM solution, but that's another story), while for Oracle it's the "Customer Experience Cloud." Both vendors will tell you that their incumbent solutions are still relevant, that you have hybrid choices, and that they will supply clear transition roadmaps to convert from the old platforms to the new. You should remain very sceptical here. Neither IBM WCM nor Oracle Sites are going away, but this is likely to represent a multi-year replacement program for both vendors. In the meantime, if you're looking for modern WCM tooling, the good news is you have a wide slew of options. And if you're an RSG subscriber, log in to see our latest analysis of IBM and Oracle's offerings.